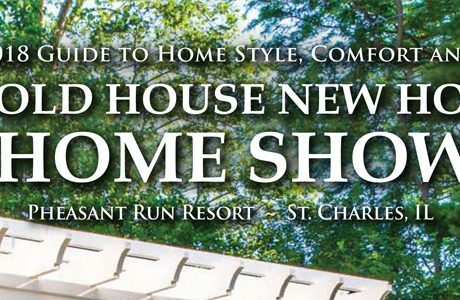 Save $1 Off Admission when you visit the Old House New House Home Show happening Friday through Sunday, February 9-10-11, at Pheasant Run Resort in St. Charles, IL. 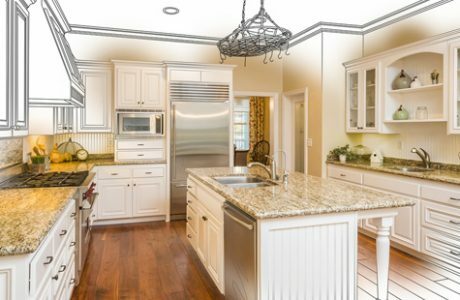 Our venue will be filled with more than 300 businesses that will share decorating trends, featured Workshops & Attractions, Landscaping Trends, Kitchen Design Tips, Bathroom Design workshops and more. Lisle-based Kennedy Productions is host the popular event, which began in 1977 in Crystal Lake with 14 companies. 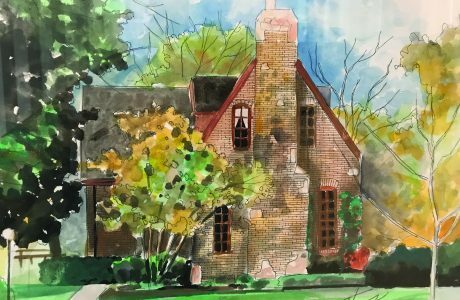 It has been held at annually at Pheasant Run since 1984.